A/N: Todays prompt was to write about a contrast and the twist was to do it in dialogue. The pages fluttered back and forth. I tried to hold them down with my hand and then my phone but they were not going to be contained. I sighed, letting them dance at their leisure. I knew what was coming, it had been long day, and the last thing I wanted was to have this argument. A minute later two women appeared before me. They both looked like they had just come out of a hurricane. The taller one, my “villainess”, let her midnight black hair fall into her face. She ran her fingers through the strands, untangling them as she went. Once it was to her satisfaction she swept it all back and put it into a ponytail. She ran her hands down her red velvet sleeves, straightening the creases and pulling down the bunched up places. She glanced to her left and let out an exasperated sigh. My “heroine,” was completely absorbed in trying to untangle her necklaces from her hair. She kept putting one strand over another then back and forth again. One necklace would come free only to be swept back into the mess when she moved to the next one. Her movements were getting faster and I knew certain words would be escaping her mouth soon. “Here,” the “vilainess,” said as she reached over and waved her hand. A moment later everything came free. “Thanks,” the “heroine,” replied. She threw the mess of curls behind her head. She looked down and flattened out her outfit, a blue peasant dress. “Can I help you?” I finally asked, now that they were situated. “Yes, you can,” the “heroine” proclaimed. The two women walked around the counter and took the seats on my left and right. “We have a problem” the heroine stated from my left. “And that would be?” I asked. I knew exactly what they wanted but I figured I’d let this play out. “We need to be rewritten” the “villainess,” said from my right. I got up and walked around the counter and leaned on the counter so I could meet both of their eyes. “What is your point?” I asked. “Why do you insist on writing that story? It’s been written,” the “heroine” stated. “Because you are scared,” the “villainess” said it in a whisper that I almost missed. “Excuse me?” I demanded, looking her directly in her eyes. She didn’t blink. I dropped my gaze. “Say that again?” anger was coloring my vision and I could feel my defenses going up. “You created us in the simplest terms because it is safe and it is easy. No one will argue with you. Who could? Good wins just like it should. Everyone goes home happy. It is safe. They feel like the world is okay again for a moment because evil was defeated. It is safe,” she just kept saying those words and I could feel my anger spike higher and higher every time they left her lips. “Stop saying that!” I bit out at her. My hands itched to grab her shirt front and scream in her face but I restrained myself. “I write the story that is meant to be told. Your story calls for good to win. It calls for evil to be obvious and recognizable. For evil to strike out and make itself known. The reader knows what has to be done and is satisfied when it all plays out like it should. There is victory at the end for the heroine just like there should be. The reader is happy at the end not lost or disappointed or afraid,” My voice was steady but my hard tone got softer and softer with each word I let fall from my lips. I nodded at the pair. “Yeah let’s give the world a tale they will never forget,” the two women cheered. The got up and came around the counter to wrap me in a big hug. They let me go, joined hands and walked over to the notebook. They gave me one more grin before disappearing into the paper. “See you soon,” I said as the last page fluttered and fell to rest on a blank page. 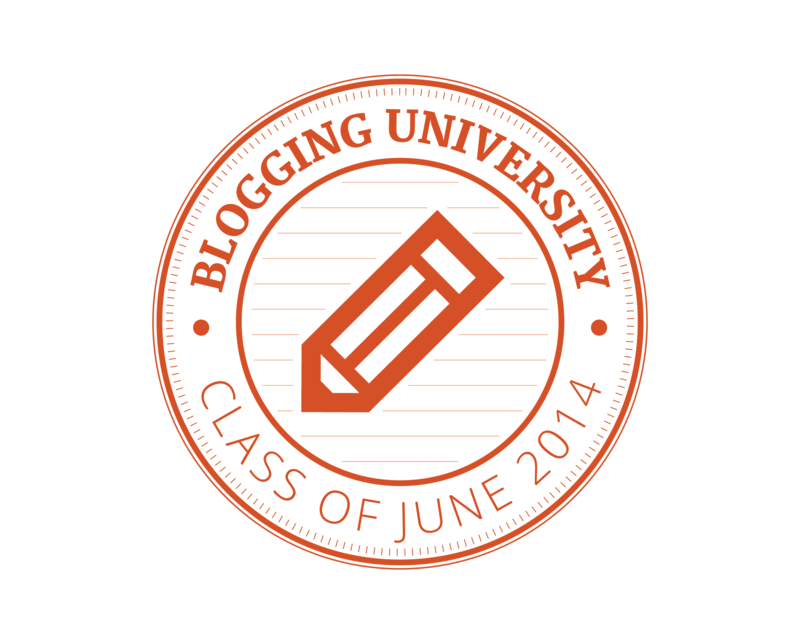 Posted on June 10, 2014, in Blogging University- Writing 101- June 2014 and tagged blogging university, contrast, dialogue, fiction, short story, writing 101. Bookmark the permalink. Leave a comment.